In an age where consumers are always wanting more and more, and mobile service providers battle to distinguish themselves from the other guy, Virgin Mobile has announced a new partnership as part of its Virgin Mobile Members program. 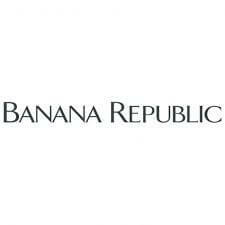 Banana Republic has come onto the program which started this week and goes till the end of the year, which will allow Virgin Mobile Members will receive 20 per cent off any one full-priced item at Banana Republic stores across the country. Fashion has been a cornerstone of the Virgin Mobile Member Benefits program since day one. Members get access to invite-only shopping events and deals on stylish pieces just by hooking up with Virgin Mobile. Now Members will be able to add something new and fresh to their wardrobe from Banana Republic. What has your phone done for you lately? 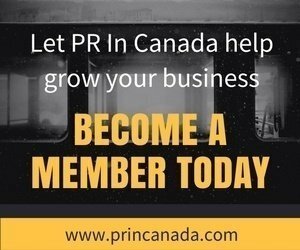 Full details about the membership offering can be accessed through Virgin Mobile’s site.